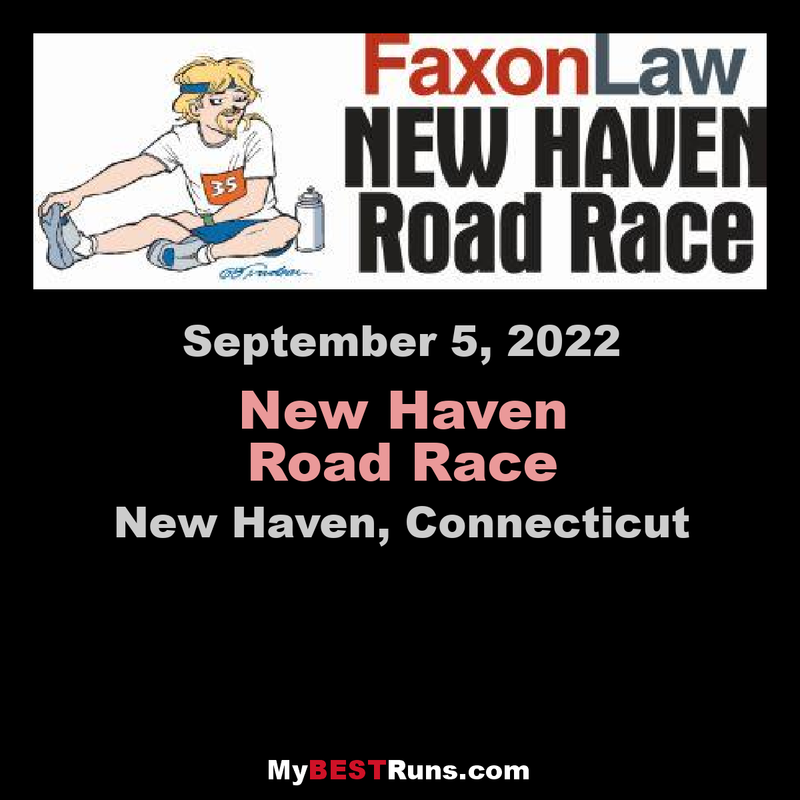 Home of the Men’s & Women’s USATF 20K National Championship.The New Haven Road Race has again been selected to host the U.S. Men’s & Women’s 20K National Championship. 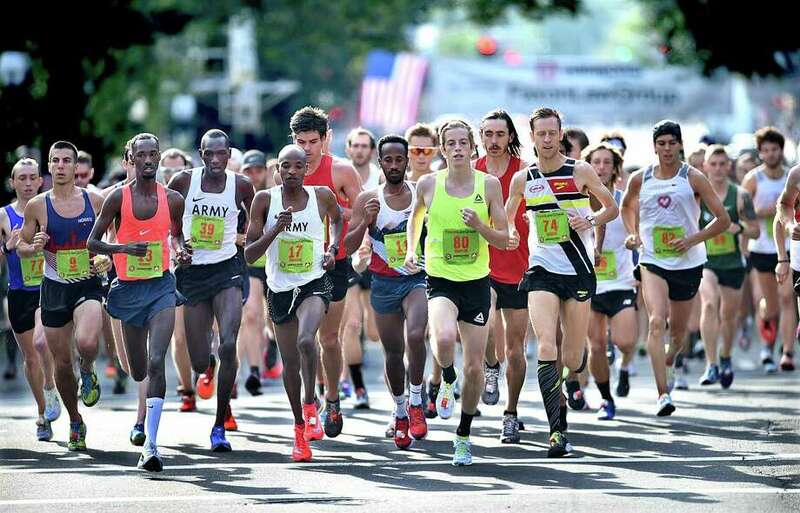 The event expects to feature a number of past champions and U.S. Olympians.The New Haven Road Race is the LONGEST RUNNING USATF NATIONAL CHAMPIONSHIP! The race has been selected as Runner’s World “Race of the Month” and acts as the nation’s largest 20k race. Starting on the picturesque New Haven Green, the courses are flat and fast. The 20 kilometer course winds its way past Yale University, by the New Haven Green and through the picturesque Westville neighborhood. In an effort to provide the safest course possible, both the 5K and 20K races have a time limit; 3 hours for the 20K and 55 minutes for the 5K. There's also a 1/2 mile kids race.